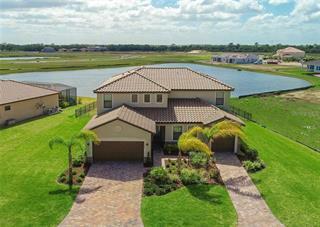 One of the newest villages in Lakewood Ranch, Savanna at Lakewood Ranch is situated in one of the top-selling master planned communities in the country. Residents will enjoy a host of amenities including a planned clubhouse with rustic flair, cabana pavilion, and fitness center. Families will appreciate the shaded playground, pool with interactive water features, an event/play lawn and open greenspace. Residences range in size from 2,000 – 5,000 square feet. ... more. Within the Sarasota/Manatee region, a myriad of cultural attractions as well as world-class beaches, golf and tennis, shopping, and dining experiences are only moments away. 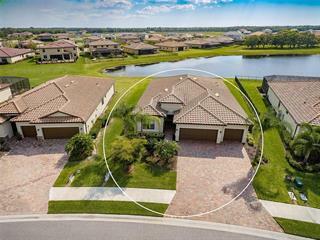 For information on Savanna at Lakewood Ranch real estate, contact or visit our Lakewood Ranch real estate office. 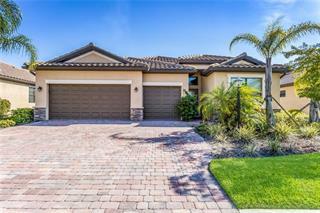 Ask a question about Savanna at Lakewood Ranch. 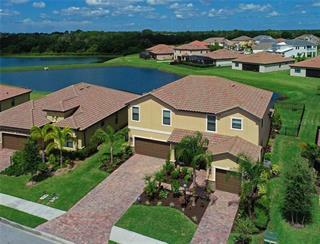 We will be pleased to answer any question about Savanna at Lakewood Ranch real estate, without obligation.